It all sounded so simple… “Let’s move house,” you said. So, you tidied up the garden, gave the lounge a coat of paint and listed your property for sale. And you waited… and waited… and if you’re reading this, chances are you’re still waiting for that elusive buyer to come along with a big fat cheque, so you can hand over the keys and skip off into the sunset to your new home. Getting your property sold comes down to the three P’s: presentation, promotion and price – and if no buyers are biting, there’s a problem with one or more of these. 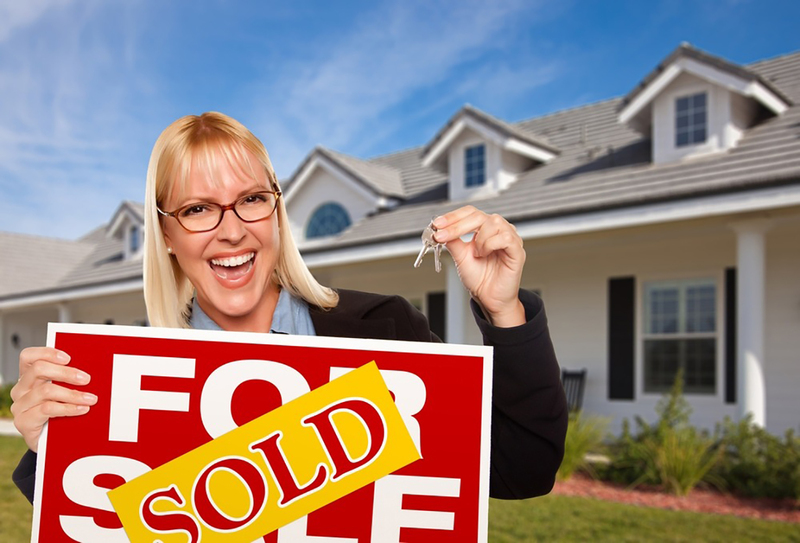 So, if you’re property hasn’t sold, don’t lose hope – try these tips instead! 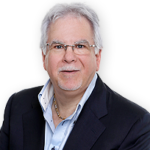 Don’t underestimate the importance of having an excellent agent – one who is a great negotiator and an expert in the local market. Trying to save a few dollars by listing with the cheapest agency is a false economy, as your home is likely to languish on the market for longer, and the eventual selling price could be less than impressive. 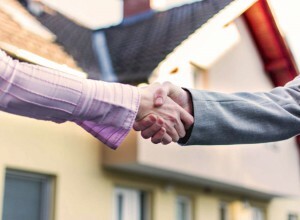 The cheapest agent is the one who sells your property for the highest price – not the one with the lowest commission. You need an agent who will nail the promotion of your property, can give you pointers to improve presentation, and can read the market and help you decide on a suitable price. If yours isn’t on top of the three P’s, find a new one who is! 2. 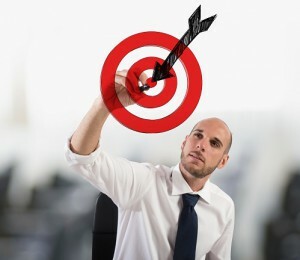 Is your marketing off-target? Modern real estate advertising is centred around online listings, so if your property is suited to a retired couple, you might not be reaching them through this medium. Likewise, a busy professional who rarely drives through the back streets is unlikely to notice your impressive signboard. Effective promotion of your property is possibly the most important thing to focus on, because without it nobody will notice how beautifully presented it is, or how reasonable the price seems. Rather than just concentrating on the big two property portals, why not promote it on Homely.com.au or some of the other smaller property portals where your property will get to a new audience and not get lost amongst the crowd. And if your current strategies aren’t working, why not try sharing the listing on social media and ask your friends to do the same. 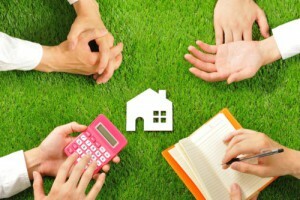 It’s possible your property is priced too high, scaring buyers away. Prospective buyers tend to limit their search by increments of $50,000 to $100,000, so dropping the asking price to $899,000 or even $849,000 will mean you could attract a whole new group of speculators. 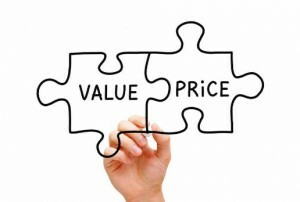 The same goes for listing at an unusual price – it creates intrigue, drawing buyers to your property over others. 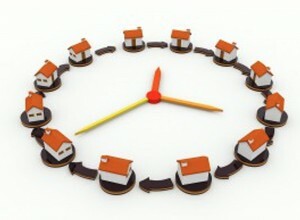 Real estate is a game of timing, and it might be that now just isn’t your time. Instead of spending thousands making improvements to the property, or jazzing up your advertising, consider putting off the sale for a short time. Take a look at the state of the market. What’s the auction clearance rate like? Is the local market flooded with similar properties, perhaps priced a little lower or looking a little better than yours? Has buyer confidence plummeted, thanks to factors beyond your control? If this is the case, it might be better to wait. 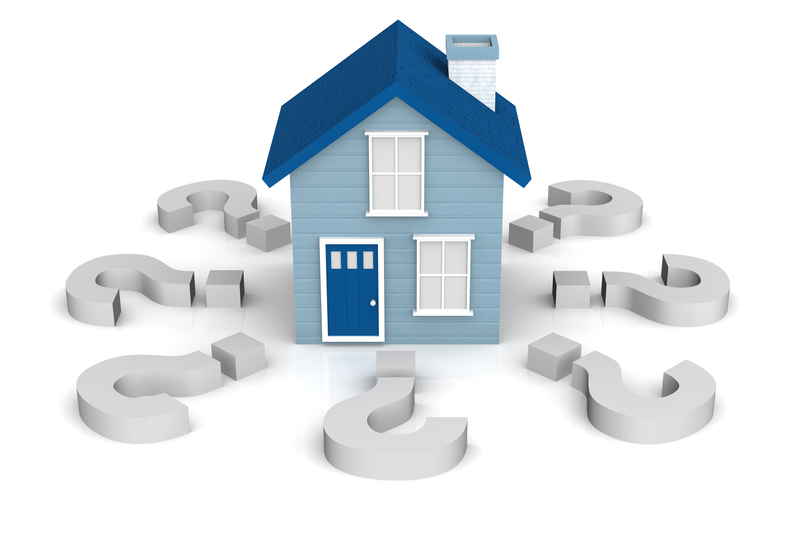 Once your property has been on the market for around 90 days, buyers become suspicious and wonder why it hasn’t sold. It’s near-impossible to recover from this kind of stagnation, so often the best option is to withdraw the property from sale and re-list later, for a fresh start. You may not even need to lift a finger or spend a time during that period, and if you’re lucky, the market will have even helped improve the valuation! It seems obvious, but few sellers actually bother to ask their selling agents exactly what what has turned potential buyers off purchasing the property. Until you know what the issues are, how can you resolve them? If it’s something you can’t change, like a noisy freeway right on your doorstep, maybe you can sweeten the deal in other ways, like dropping the price. 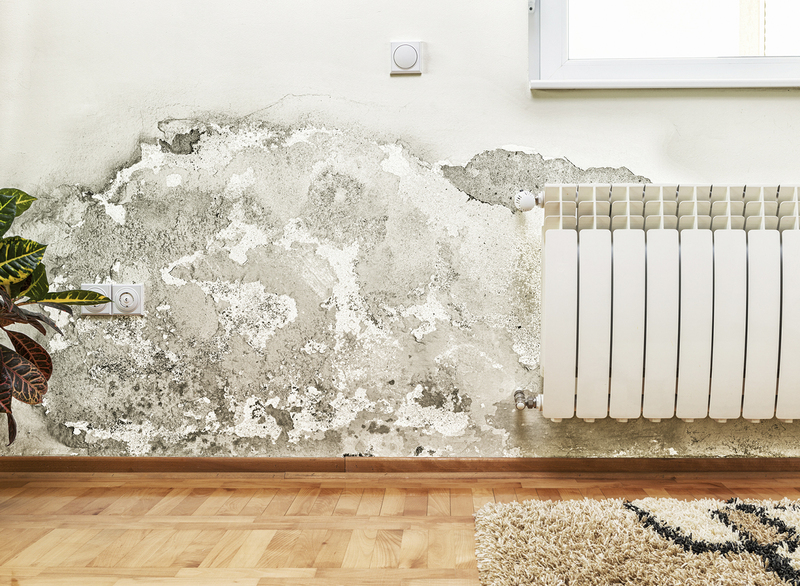 If it’s a cheap, easy fix, like painting or flooring, you should be able to rectify it, and if it’s a bigger issue, you can weigh up whether you’re better of sinking more funds to sort it, or accepting a lower price so you can move on quickly and without the hassle.